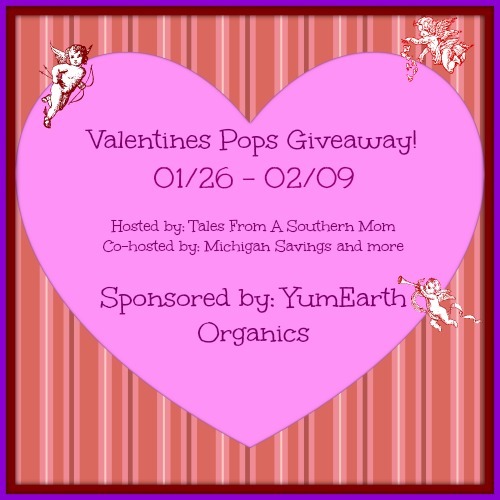 YumEarth Organics has some great Valentine Organic Pops, that includes personalizable stickers for each pop. Not only are these cute, they are so much better for you than typical candy. One of these pops contains 100% of your daily Vitamin C. They are certified organic, fat-free and gluten-free and almost more importantly in the classroom they are nut free, so you do not have to worry about other children having reactions. 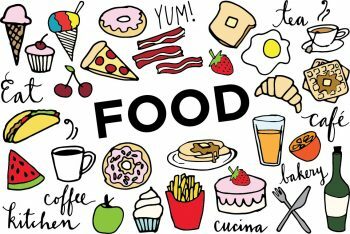 The whole line of YumEarth products are colored naturally with fruits and vegetable and roots, no dyes or blue lake, there is no high fructose corn syrup, and are Non-GMO. You can buy their pops at most Walgreens stores, on Amazon or on their website. They are also giving away one 30 pop package to one of our readers.